Can I Nap? Can We Nap? Let’s Nap. – super relax. Can I Nap? Can We Nap? Let’s Nap. 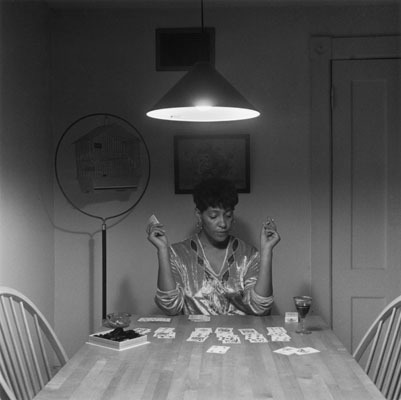 Carrie Mae Weems, “The Kitchen Table Series,” 1990. The data is bleak. Not only are we paid 61 cents for every dollar our white, male counterparts make, but our telomeres (the ends of our chromosomes, which control aging and other key biological functions) are literally shrinking due to excessive oxidative stress factors like everyday racism. According to the Study of Women’s Health Across the Nation, “black women are 7.5 years biologically ‘older’ than white women.” Couple that with rising black maternal death rates, especially for black academics. 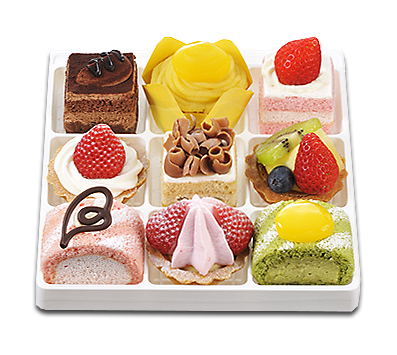 If I succeed and push myself harder, I will increase my chances of fraying at the seams on a cellular level. Not only will I age faster (see: portraits of Obama before and after his presidency) and get sick faster, but I will also increase the difficulty of conceiving and then giving birth — all of this while hurtling faster to my death with more debt than any other group in American history. Burnout for white, upper-middle-class millennials might be taxing mentally, but the consequences of being overworked and underpaid while managing microaggressions toward marginalized groups damages our bodies by the minute with greater intensity. Excerpt from Tiana Clark‘s essay, “This is What Black Burnout Feels Like,” for Buzzfeed News. ¹ Roxane Gay, “The Price of Black Ambition,” VQR. See also: Discussion on For Colored Nerds. ² Anthony James Williams, “Blackademia: navigating depression, desire, and deadlines,” Student Voices. ³ Sheldon Pearce, “Earl Sweatshirt Does Not Exist,” Pitchfork. ⁴ James Baldwin, “An Open Letter to My Sister, Angela Davis,” New York Review of Books.